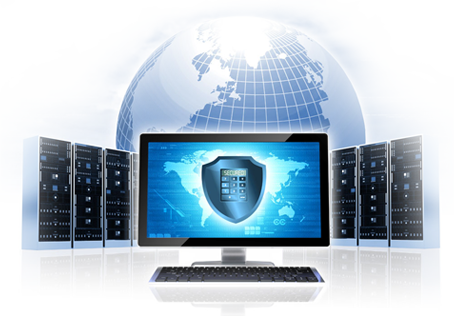 OpenSourceHost utilizes the ultimate in Web Hosting Software. 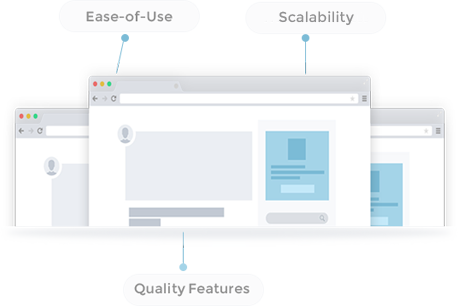 We don't fuss around with secondary or tertiary products because we know what is most important to our users: reliability. VMWare and their ESXi platform deliver production-proven technology and drives true virtualization wide form compatibility. Bare-metal based with 64-bit hypervisor architecture, we are able to run near-native virtual machine performance without a host operating system providing OpenSourceHost with reliability and scalability which is second to none. 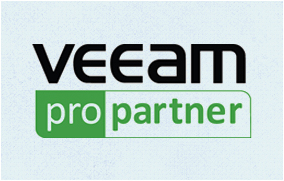 OSH Enterprise Cloud VMs are all protected by Veeam Backup Recovery. 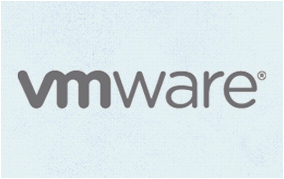 The Award Winning Backup Replication and Disaster recovery solution was built specifically for VMWare vSphere for fast, secure, and complete backup and recovery for ESXi Virtual Machines. Full bare-metal backups are guaranteed to minimize any service interruptions.